The world of mental health is regrettably characterised by the assertion of ‘facts’ by supposedly authoritative sources, many of which are unfounded and unverified scientifically. The result is the mass misinformation of an unsuspecting public who assume that the words of supposed mental health experts are accurate and trustworthy. I originally wrote this article five days ago, on 24th August 2018. As you can see, this article was reviewed by psychologist Timothy J. Legg PhD and passed as correct and accurate. 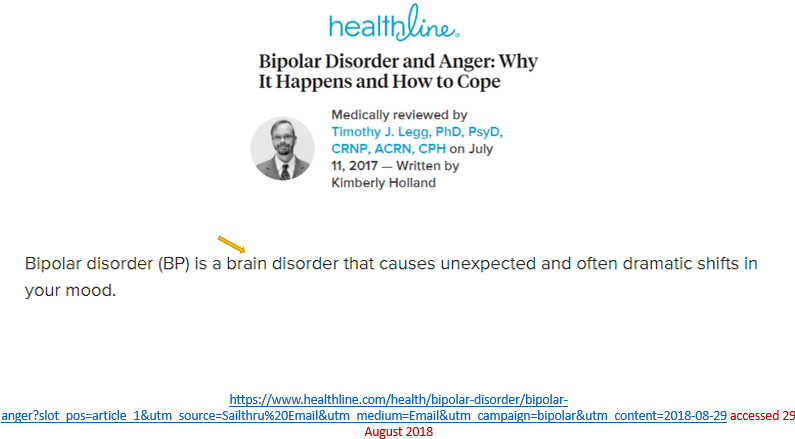 This experienced psychologist apparently does not know that bipolar disorder is NOT a verified brain disorder. It would seem that Dr. Legg has completely bought into what he has heard from his psychiatrist colleagues on this. Now, read on – everything I have written below in relation to depression applies equally to bipolar disorder. It really is high time that mental health professionals committed themselves solemnly to truth – to ascertaining the truth, and them passing on (only) truth to the public, who rely so much on the words of mental health professionals. I have been a physician for 35 years, a psychotherapist for 17 years. I have written four mental health books, created a mental health academy. I provide a recovery-oriented mental health service, primarily for people who have been previously given a psychiatric diagnosis. For the past 30 years I have also been a keen student and observer of all things to do with mental health. My role as a physician facilitated my being in a position to study the medical approach to mental health in great detail. I have long since arrived at the conclusion that the medical approach to mental health – as practiced primarily by psychiatry and GPs/family physicians – is seriously flawed. Over the years I have read hundreds of books and articles (and listened to hundreds of radio/TVshows, podcasts etc) on mental health – written by psychiatrists, GPs, other mental health professionals, mental health groups and other individuals -on various aspects of mental health, particularly in relation to the psychiatric diagnoses, including depression, anxiety, bipolar disorder, schizophrenia, OCD, eating disorders, personality disorders, schizoaffective disorders and other psychiatric disorders. Perhaps because I have psychologically removed myself from the brotherhood of medicine – within which one does not dare criticise the brotherhood, its ideologies and modus operandi – I can regular see major flaws of logic, untruths, contradictions, inconsistencies and poor/absent science in what I read/listen to that emanates from within the prevailing medical view of emotional and mental health. Also in the screenshot above, you will see that depression is referred to as a disease. If depression is a disease, what kind of disease or disorder would it be? According to medical sources, depression is a brain disease. People reading such statements by authoritative medical sources will understandably assume them to be true and accurate. Let’s see how true and accurate this statement is. According to medical authorities, depression is the world’s largest health problem, the most disability-creating disease of all worldwide. Depression is a mental disorder, and since all mental disorders, depression is a brain disorder. 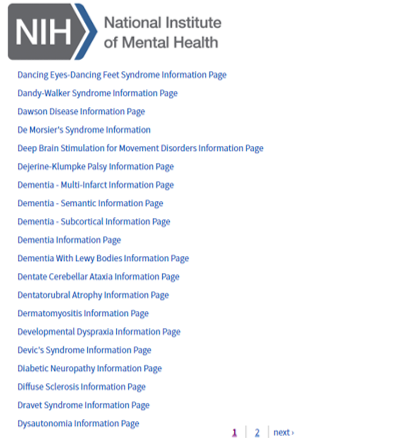 The American government-back National Institute of Neurological Disorders and Stroke (NINDS) contains the most extensive list of brain disorders I have even seen in 35 years as a medical doctor. 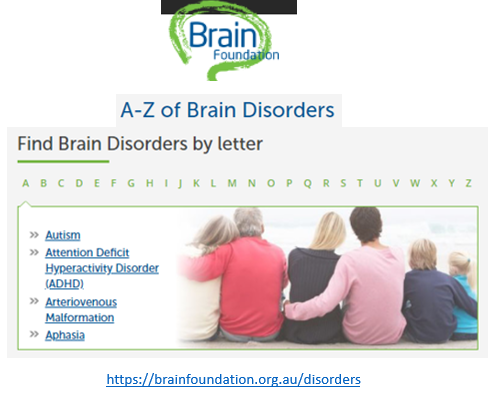 This list contains dozens of brain disorders I have never seen, and many that I have never heard of – but the place of these disorders on this list is justified as they meet the medical criteria for a brain disorder. Depression is not included anywhere on this list. 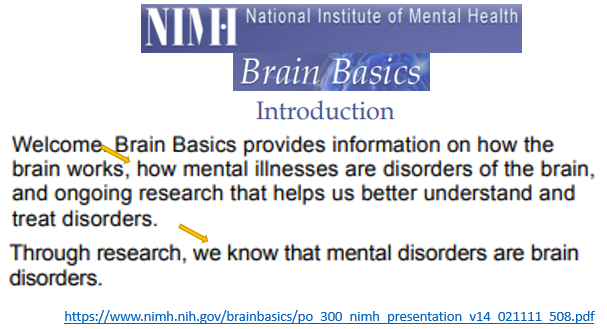 Depression is not included, because depression is NOT a known brain disorder. 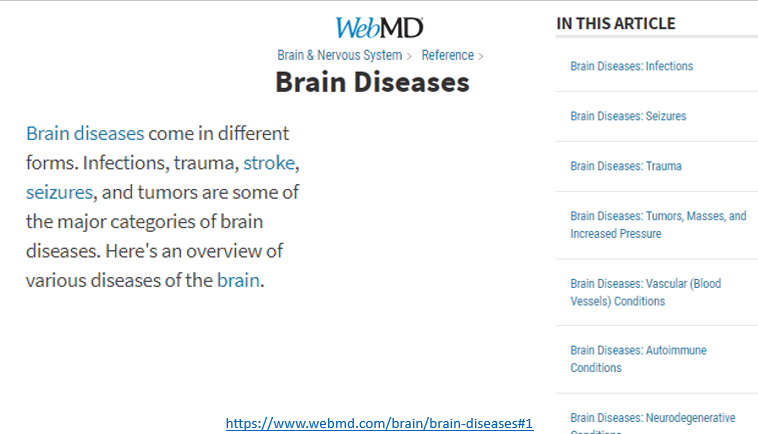 This is the plain and simple explanation for the omission of depression on this most extensive list of brain and neurological disorders, on the website of one of the world’s most authoritative neurological institutes, the National Institute of Neurological Disorders and Stroke. 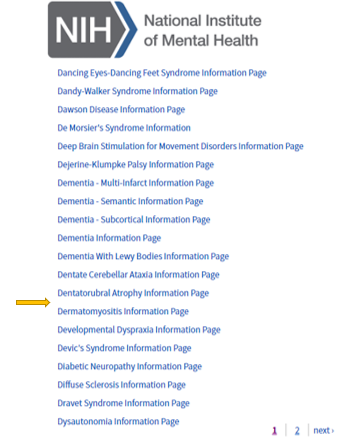 You will notice that, on the list of brain disease categories on the right hand side of the screenshot above, there is no mention of anything relating to psychiatric/mental disorders (The third heading in this list – trauma – refers to physical brain trauma such as head injuries). 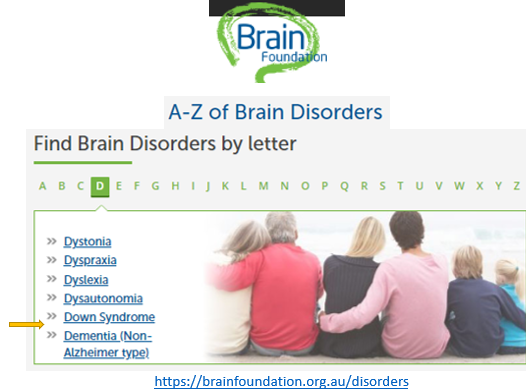 Depression does not feature anywhere within this list of brain disorders, for the simple reason that depression is not a known brain disorder. The widely-made claims that depression is a brain disorder are untrue. Linking this to the beginning of this article . . .
Summarising all this: We are repeatedly told by supposedly authoritative medical sources that depression is the worlds largest heath problem, and that depression, like other so-called ‘mental disorders’, is a brain disorder. But the truth is that depression is not an established brain disorder, so all such claims are false, regardless of how apparently authoritative the sources of such assertions seem to be. Depression is not a scientifically verified medical illness either. What we are left with then is the bizarre situation whereby the so-called ‘disease’ that causes the most health disability of all on a worldwide scale is not actually a disease at all. This is just one of many bizarre situations that characterise the prevailing medically-dominated global approach to mental health. Such bizarre situations occur because, fundamentally, there are many serious fundamental flaws in the ‘logic’ and ideology of psychiatry. Inconsistencies, contradictions and lack of scientific evidence are frequent occurrences within the prevailing approach to mental health globally. (iii) a setting out of an understanding of depression that matches the experiences and behaviours that come to be called ‘depression’, honouring and explaining the strong emotional and psychological aspects. Until the end of August 2018, the course is available at a 50% price reduction, as is my bipolar disorder course, Bipolar Disorder: Cracking The Code and my courses for mental health professionals, including Working Therapeutically With Clients With A Psychiatric Diagnosis. If you have any questions about the course of feedback about this article, you can email me at terry@doctorterrylynch.com (copy and paste this email address to email me). Keynote Speaker, William Glasser International Biennial Conference, Columbia, June 2018. Guest Speaker, Irish Association of Counselling and Psychotherapy Annual Conference, October 2018. Keynote Speaker, Samaritans Annual Conference, 2015. Mental health professional, physician, psychotherapist, best-selling mental health author, provider of recovery-oriented mental health service. 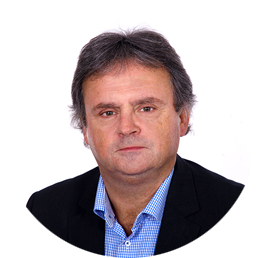 Member of the Expert Group on Mental Health Policy (formulated A Vision for Change (2006), Ireland’s official mental health policy document). Member of the Implementation Group for A Vision for Change (2006-9), the Second Monitoring Group for A Vision for Change (2009-12), and the Irish Health Service Executive (HSE) Expert Advisory Group on Mental Health (2006-8). This entry was posted in Blog, News and tagged antipsychiatry, bipolar disorder, brain disorder, chemical imbalance, counseling, depression, depression a medical illness, depression is a brain disorder, is depression real, mental health courses, National Institute of Mental Health, National Institute of Neurological Disorders and Stroke, NIMH, psychiatry, psychology, what is depression on 24th August 2018 by drterry. I began creating mental health courses for the general public and for mental health professionals in 2016. To date, I have created five detailed and comprehensive courses. 3. To provide an understanding that honours the emotional and psychological aspects of the psychiatric diagnoses to a far greater extent than the current prevailing approach includes. I have just begun to review the material on these courses and to update the course material as appropriate. Over the coming 6-12 months I intend to create further courses on aspects of the psychiatric diagnoses. Link to course information and price reduction:- Depression: Its true nature – general public, end summer 2018 sale. Link to course information and price reduction:- Bipolar disorder: Cracking the code, general public, end summer 2018 sale. Link to course information and price reduction:- Working Therapeutically With Clients With A Psychiatric Diagnosis course, end summer 2018 sale. Link to course information and price reduction: Depression: Its True Nature – mental health professionals, end summer 2018 sale. 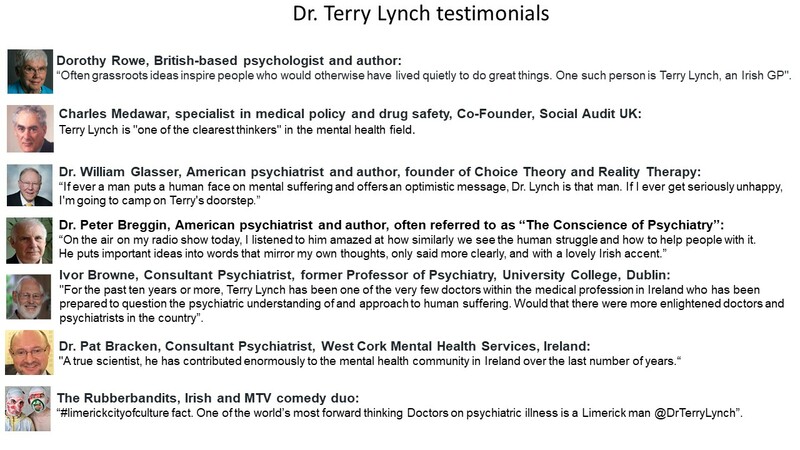 Email me at terry@doctorterrylynch.com if you need any further information. This entry was posted in Blog, News and tagged antidepressants, bipolar disorder, brain chemical imbalance, counseling, counselling, critical psychiatry, depression, Diagnostic and Statistical Manual of Mental Disorders, mental disorders, mental health, mental health education, mental illness, psychology, psychotherapy, what is depression on 19th August 2018 by drterry. I am delighted to announce that I have just – within the last 24 hours – published on Kindle the first of a new series of books. Introductory price on Kindle: £0.99. This morning (02 August 2018) as I write this, a little over 12 hours after becoming available to the public, this book is ranked on Amazon.co.uk at no. 2 in ‘Psychiatry’ category, no. 5 in ‘Medicine’ category and no. 11 in ‘Medical Sciences A-Z’ category. On Amazon.com.au (Australia) it is currently ranked no. 1 in ‘Mental Health’ category, no. 2 in ‘Psychiatry’ category, and no. 8 in ‘Medicine and Nursing’ category. If you do purchase this book, I would be very grateful of you would write a review on Amazon – a sentence or two is enough. 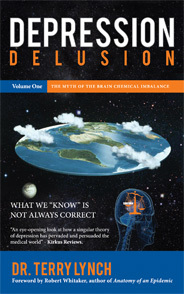 The title of this book series is ‘The Systematic Corruption of Global Mental Health’. I will be working hard on this important project. This entry was posted in Blog, News and tagged adverse reactions, antidepressants, antipsychiatry, anxiety, are antidepressants addictive, bipolar disorder, chemical imbalance, counseling, counselling, critical psychiatry, depression, Diagnostic and Statistical Manual of Mental Disorders, Dr. Peter Breggin, Dr. William Glasser, mental disorders, mental health, mental health recovery, mental illness, prescribed drug dependence, psychiatric drugs, psychology, psychotherapy, side effects on 2nd August 2018 by drterry.